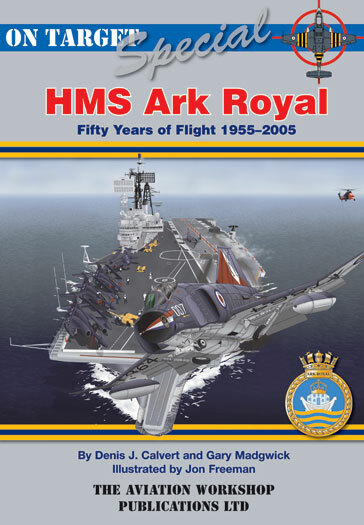 Here are 5 images relating to our new, long-awaited book – On Target Special 4: HMS Ark Royal – 50 Years of Flight. The book’s official release will be at SMW 2007 at Telford next week and we expect the sales to be fast and furious! Thanks to The Aviation Workshop for the Preview information and images.